Because the action of laser skin rejuvenation is non-ablative (does not remove any skin) there are many benefits over other traditional laser procedures. The laser treatment is quick and offers no downtime; you can immediately return to your normal activities. There is minimal discomfort and a very low risk of any complications. Patients will experience progressive improvement over several months for a fresh, natural look. Laser skin rejuvenation is compatible with a whole host of other cosmetic procedures so that maximum results can be achieved. Collagen provides the support network to our skin. 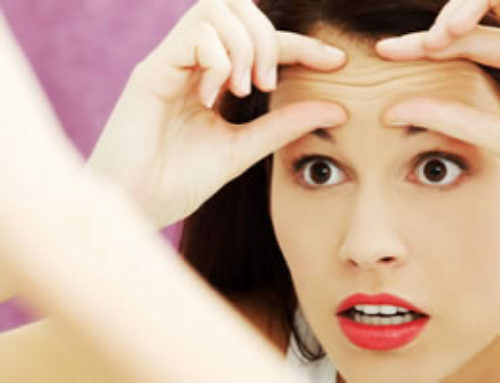 As we age, the collagen breaks down, causing lines and wrinkles. The laser works by stimulating collagen production. As the new collagen is generated, lines and wrinkles are decreased. Additionally, years of sun exposure can cause discoloration, large pores and pigmented or red areas on the skin. Patients report and studies have confirmed that this procedure results in a refreshed appearance, smoother skin texture, even skin tone, and a decrease in pore size. Those with difficult acne scarring will also notice a marked improvement. Laser skin rejuvenation is a gradual process. Usually patients need 4–6 treatments spaced at 3–5 weeks apart. Many patients choose to return for touch-up treatments after the initial treatment session ends. 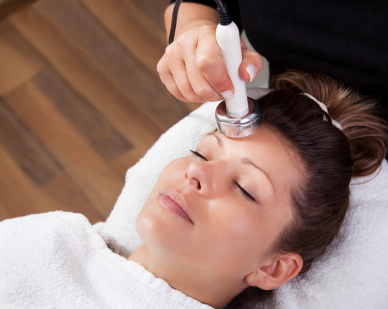 The laser can be used to rejuvenate many body areas including face, hands, neck and chest. This procedure eliminates the recovery associated with other ablative laser skin resurfacing treatments. Laser skin rejuvenation does not remove any surface skin or cause any visible effect beyond a mild to moderate redness, which usually fades within an hour after treatment. No specific care is needed after treatment, although you may be asked to avoid sun and some skin products for a period of time after the treatment. The Sciton and Alma lasers used for skin rejuvenation are some of the safest lasers on the market today. In the hands of our trained medical professionals, the lasers offer a safe and effective treatment with very little risk of complication. 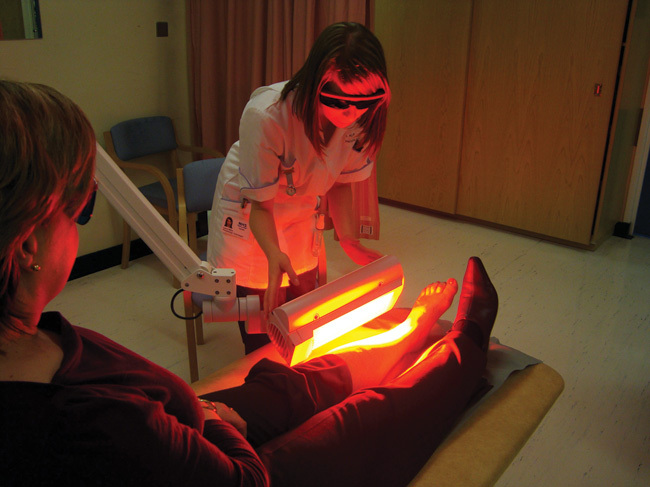 Patients of all skin types can be safely treated, including tanned skin.